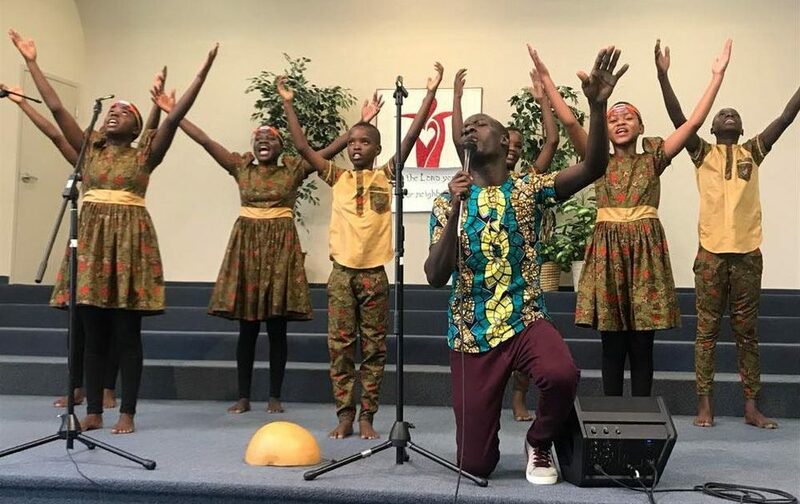 A visiting children’s choir from Uganda is devastated after it was robbed in downtown Vancouver, Canada Saturday while on tour. The Sawuti African Children’s Choir is touring Canada and raising money to send underprivileged Ugandan children to school, including its own eight performers between the ages of eight and 15. The choir is travelling by vehicle and police confirm that vehicle was broken into Saturday just before 1:00 p.m. PT near West Pender Street and Abbott Street. Two laptops, an iPad and approximately $8,000 in cash are gone after someone smashed a window, grabbed two bags inside the vehicle, and took off. Doug Sadler, president of Seven Wells Ministries Canada which sponsors the choir tour, says it is a heartbreaking loss. He said not only did the money go missing, but the computers stolen had music files on them the children use to perform. One computer had personal files and photographs belonging to choir chaperone Chris Sparks. Both Sparks, and his wife Abigail, also had their passports taken. According to Sadler, the choir and chaperones were within eyesight of the vehicle when the robbery happened. Sadler said the husband of a local volunteer walked around the neighbourhood looking for a suspect after the incident. Vancouver police are investigating the theft and no arrests have been made. The choir has two more performances in Metro Vancouver, before travelling to Kamloops and Edmonton next week. According to Sadler, the choir tours are a way to recruit new sponsors for children in need in Africa. Sponsorship donations pay school fees for children in Uganda and Rwanda. They are also used to pay for the construction of community schools and vocational training for women.